After getting Snootie Wild to pop off, Yo Gotti is getting ready to unleash Blac Youngsta to the urban world. 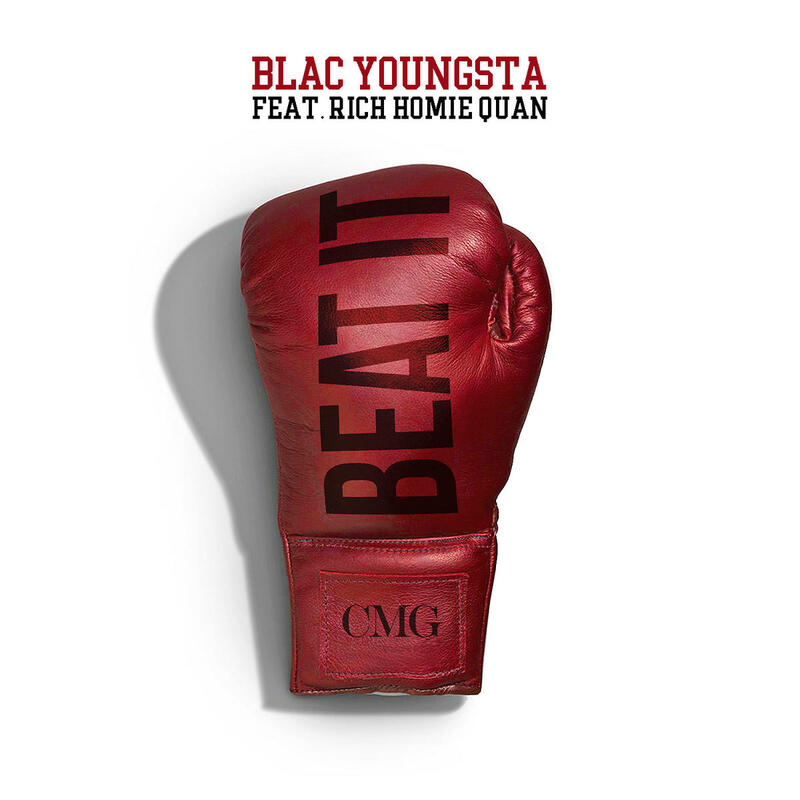 Youngsta drops off his new single ‘Beat It’ featuring Rich Homie Quan. This sounds like a bonafide hit and it great to hear Quan back in form after his recent problems.